产品特点： 汇马公司是马钢与莱钢在华?#31995;?#21306;最大的分销代理商。常年可供中国标准热轧H型钢、日本标准、英国标准热轧H型钢。规格齐全，材质为Q235B，Q345B，SM490B，SM490YB，ASTMA50，能满足大型工程建设的需要。 Huima is the exchange and Maanshan Iron and Steel Lai Steel in southern China's largest distribution agents. 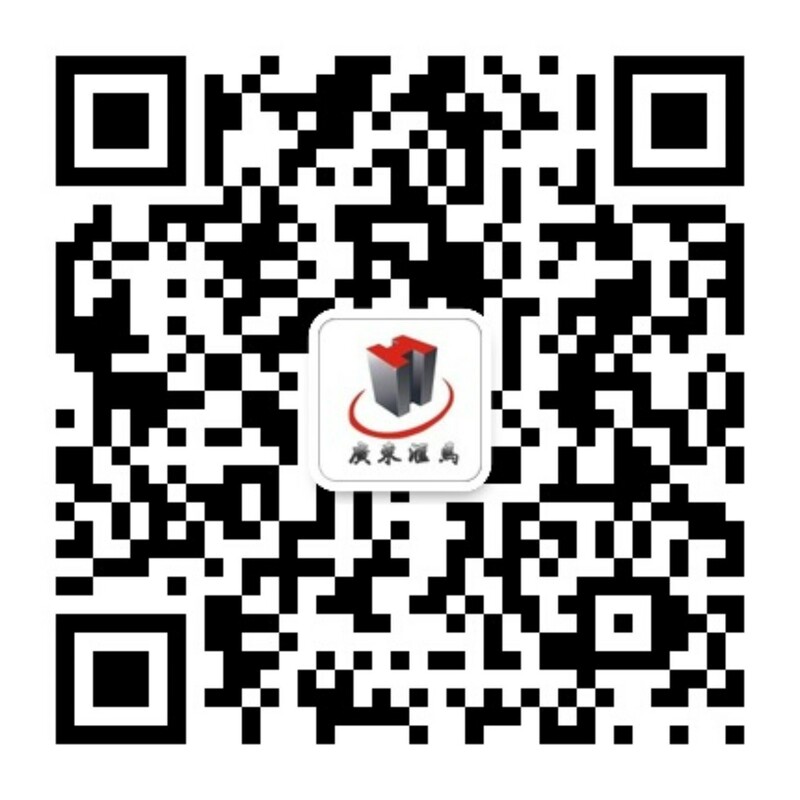 Perennial China standard hot-rolled H-beam, the Japanese standard, the British standard hot-rolled H-beam. Complete specifications, the material is Q235B, Q345B, SM490B, SM490YB, ASTMA50, can meet the needs of large-scale construction projects.